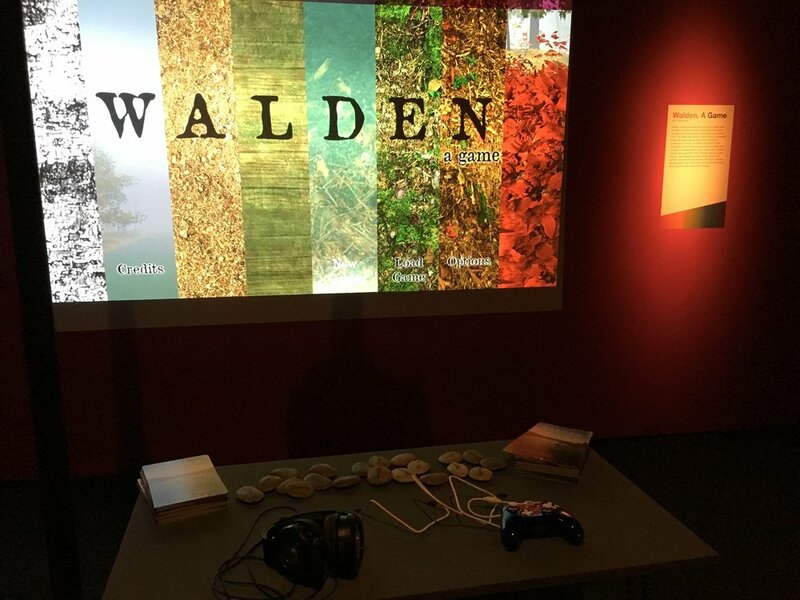 As a part of IndieCade Presents: A Decade of Game Design, which highlights eight influential game developers from the past decade, including Walden, a game designer Tracy Fullerton, Walden will be on exhibit at the Museum of the Moving Image in Queens, New York through June 17, 2018. The show also features The Night Journey, a collaboration between Tracy Fullerton and media artist Bill Viola as well as works by Anna Anthropy, Copenhagen Game Collective, David Kanaga, Paolo Pedercini, Nonny de la Pena, Jason Rohrer, and Tale of Tales. A Decade of Game Design explores how games grew into a bona fide artistic and expressive medium. Copyright © 2014-2018 Tracy Fullerton and the Walden Team. All Rights Reserved.